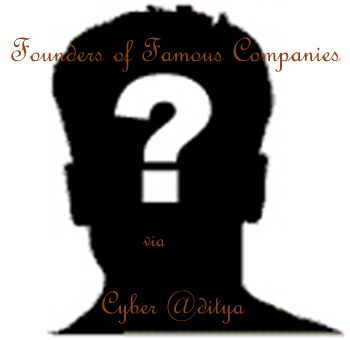 hello cyberaditya's visitors today i m going to share info.. about various famous MNC's founder. We are all familier with the famous MNC's but doesn't know their founder name ... who is the founder of whom ..?? it is also important for GK questions for IT related students ..
Bill Gates and Paul Allen in April 4, 1975 (Albuquerque, New Mexico). These are the list of some famous MNC's founder. Also read Famous MNC's Founder Part 2 for more info.